Want the amazing pain relief you get from your doctor at home? 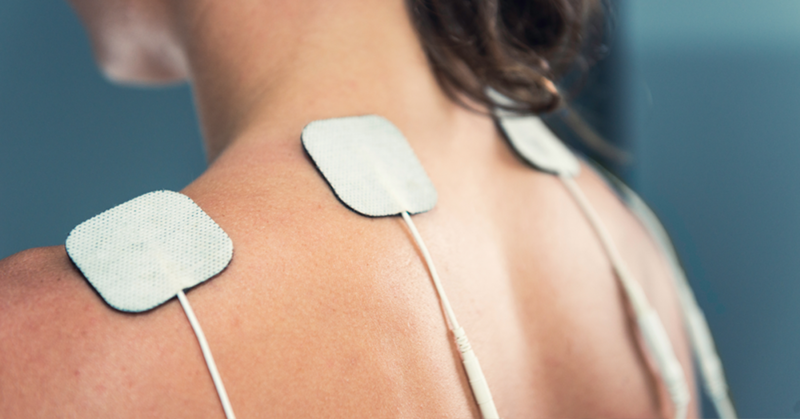 Electrotherapy is a great way to relieve chronic pain. 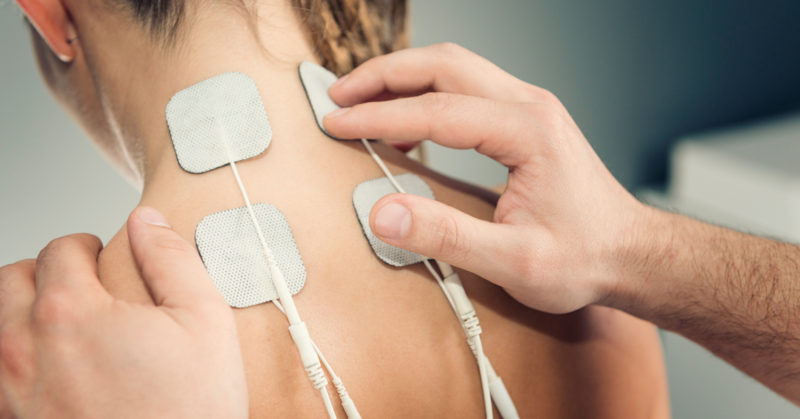 The prices of personal TENS (Transcutaneous Electrical Nerve Stimulation) units are lower than ever. 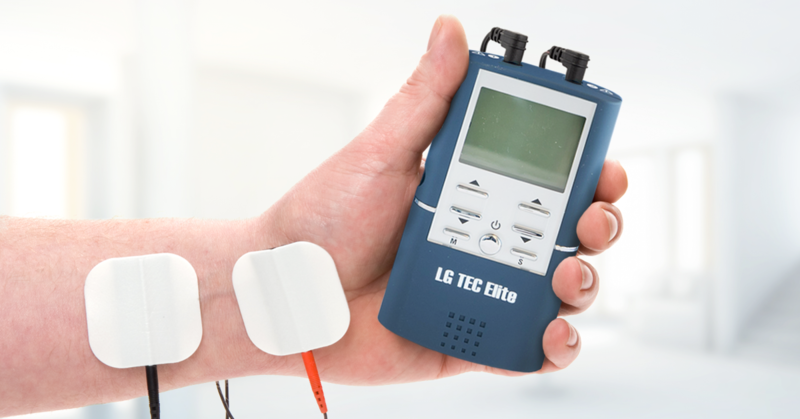 LGMedSupply.com provides the best quality and most reliable clinical electrotherapy units for sale at the best prices. Check out the inventory for yourself. If you’ve ever wanted the kind of pain relief you get from a doctor’s office or physical therapist, buy one for yourself today. The use of ultrasound units to relieve pain is growing. They follow the same principals as TENS machines and EMS. For the best ultrasound units for home, visit LGMedSupply.com. They have the low prices and availability you’re looking for. 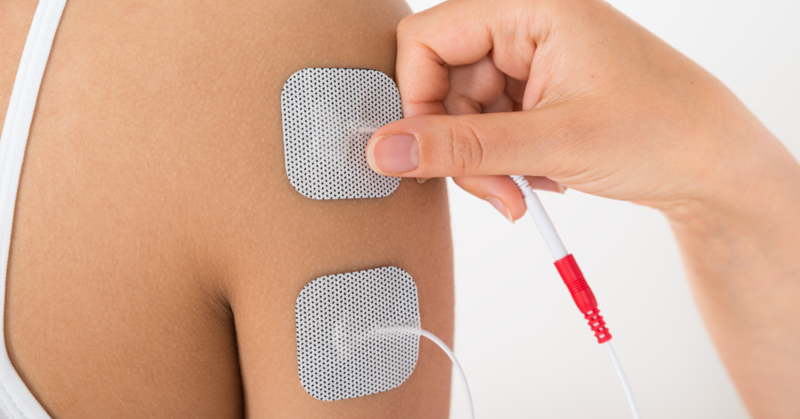 Do you have experience using clinical electrotherapy at home? 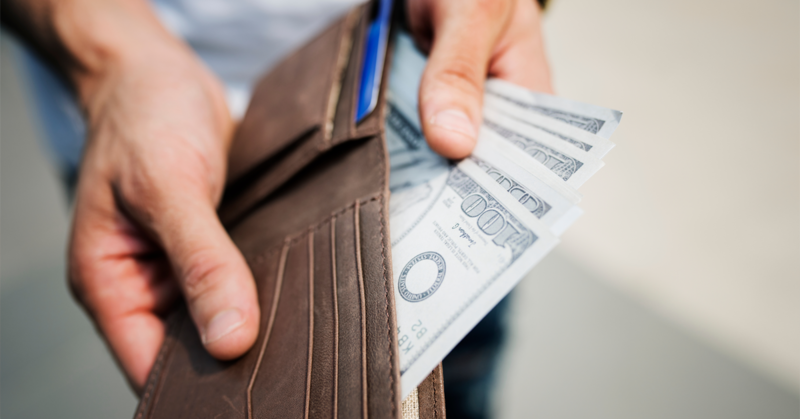 Who did you purchase your unit from? Does it work as well as at the doctor’s office? We’d love to hear feedback from our readers. Give us your opinion.